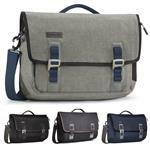 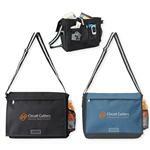 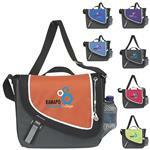 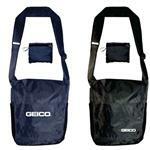 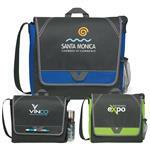 Custom Messenger Bags with your Embroidered or Printed logo are great for trendy tech companies. 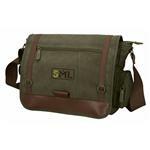 Our messenger bags are functional and stylish conveying a cutting edge of unique style. 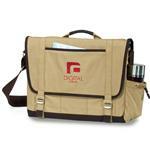 Our bags range from offordable to high end name brand with your custom logo. 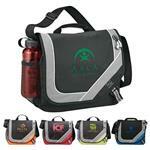 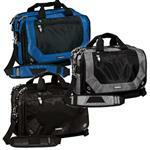 We carry Ogio, Timbuk2, Leed's, Cutter & Buck and more. 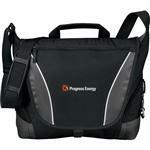 If you don't see a certain promotional messenger bag from our online store, please feel free to reach out and speak to one of our friendly salespeople answer any questions you may have at 888-332-ADCO or email us at sales@adcomarketing.com with your next project!